With the broader use of technology, new definitions of what constitutes personal data, and an increase in cross-border processing, GDPR is extremely important. Startups must learn to adopt a pragmatic and strategic approach to not only comply, but also utilize it as an opportunity to effectively protect data. 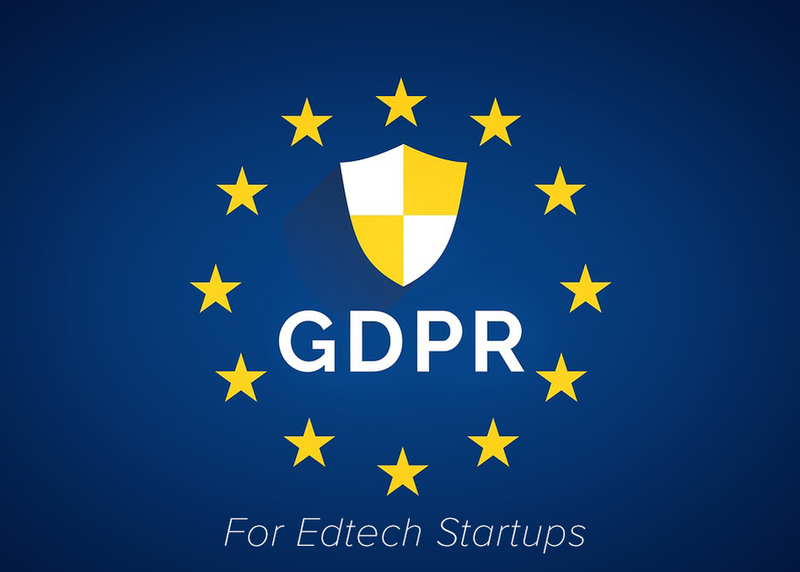 EdTech providers will need to commit to ensuring the security and protection of the personal information they process, as well as provide a consistent approach to data protection.